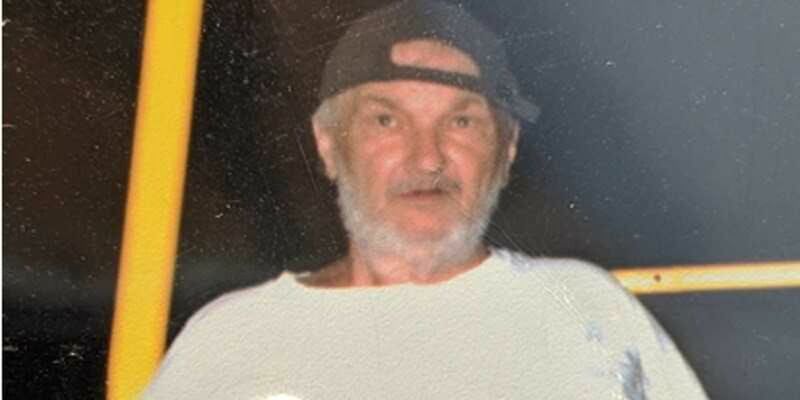 HALL COUNTY, GA (WTVM) - The Hall County Sheriff’s Office is putting out a Mattie’s Call requesting the public’s assistance in locating a missing disabled man. Jesse Dean Day, 60, was last seen on Mar. 18 at approximately 3:00 p.m. in the 3000 block of Friendship Rd. in Buford, GA.
Day is 6′0″ tall and weighs approximately 200 pounds and has a tattoo of a cross on his right arm. He has blue eyes and brown hair. He was last seen wearing a navy blue shirt, blue jeans and a dark blue jacket. Day’s family tells police that he suffers from extreme memory loss and cannot remember his home address. They also say he can write and say his name, but is not able to provide information about himself when encountered. Anyone with information on Day’s whereabouts is asked to call the Hall County Sheriff’s Office at (770) 536-8812.